Today, not everyone has the time to wait for a delivery or to shop for items in a store only to discover the required brand or model is not in stock. This is where CarphoneWarehouse.com ’s Click and Collect program comes into play. This is a unique way to ensure that customers always have the desired items when they need them. After all, between work, family, and school, plus other social engagements, not everyone has the time to shop or hunt down their desired products. Instead, you can order products online and then visit a local store to pick such items up. This is an easy process, one that is sure to save people time, stress, and money. The following includes some basic information about how this process works. The first step is of course to find the desired item. This means going online at Carphone Warehouse and really looking on the website and finding the right item. Once the item has been found, it is time to check-out. One should see the Proceed to Checkout button. Click this button and one should be brought to a screen that lists his or her personal details about this purchase. Here, one will see a delivery address section. Customers should select the Collect from store option from the drop down menu and then click the Choose the store selection. From here, the individual will be redirected to the store locator page where people can select which store they would like to pick up their product from. Once the desired store has been found, the customer needs to click the Collect from this store button on the right hand side of the screen. Payment can happen a couple different ways. Thus, there is sure to be an option that suits the person’s needs. One can choose to pay for the product online, or he can decide to call up the company and pay over the phone. Most major credit cards are accepted by this group to make such transactions as painless as possible. If an order is placed before 5pm Monday-Thursday, the item will be available in stores two days later (i.e. an order placed Wednesday will be available Friday). If the order is placed on Friday, Saturday, or before noon on Sunday it will be available Tuesday. Orders placed after noon Sunday will be available Wednesday. Most stores are open from 9am to 6pm, but these hours may vary. 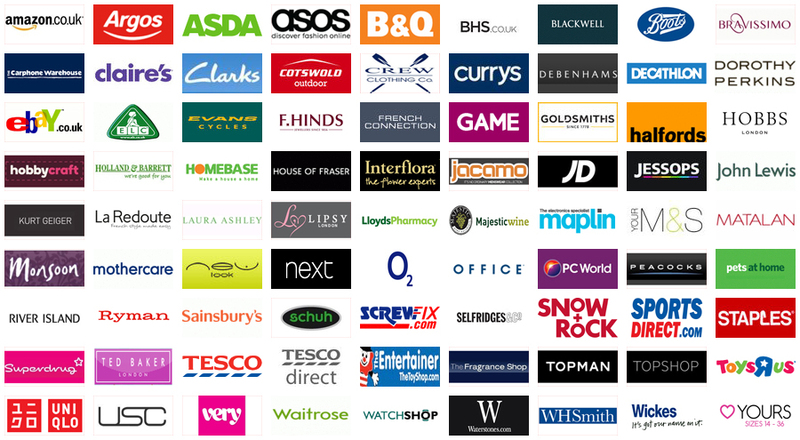 The individual store hours can be found using the Carphone Warehouse website’s store locator. The best part is that people will know when their order is ready to be collected. A text is sent to let people know when an item has been shipped or is on the way. An email will also be sent so that people can stay up to date on where their products are at any given time. When it comes time to pick up the items, one needs to have information about the order and the card used to pay for the items. If the items are in the store for seven days, a reminder email will be sent. After two weeks, the order will be cancelled and an email will be sent explaining this. Never again will a person enter a store disappointed. Instead, he or she will know that their desired item is in the store. Not only this but the item is already paid for. Thus, all a person has to do is walk into the store, ask for their item, and walk out content. The Click and Collect service promises to revolutionise how people shop.